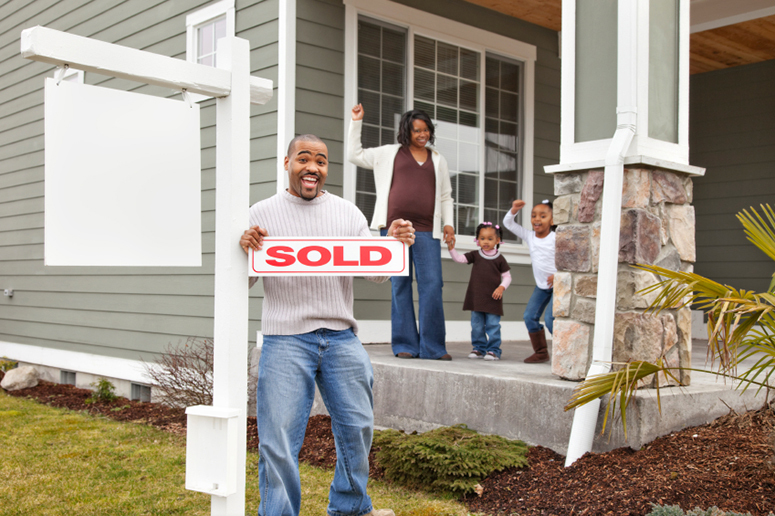 Purchasing a home for the first time can be an exciting, yet nerve wracking process. Give us a call and set up an appointment and we'll walk you through the steps necessary to prepare you for it--the right way. Free credit report and consultation with your first visit and then we will be there for you, every step of the way.